In most countries, surveillance cameras installed at street corners or other strategic positions to capture the movements of people. 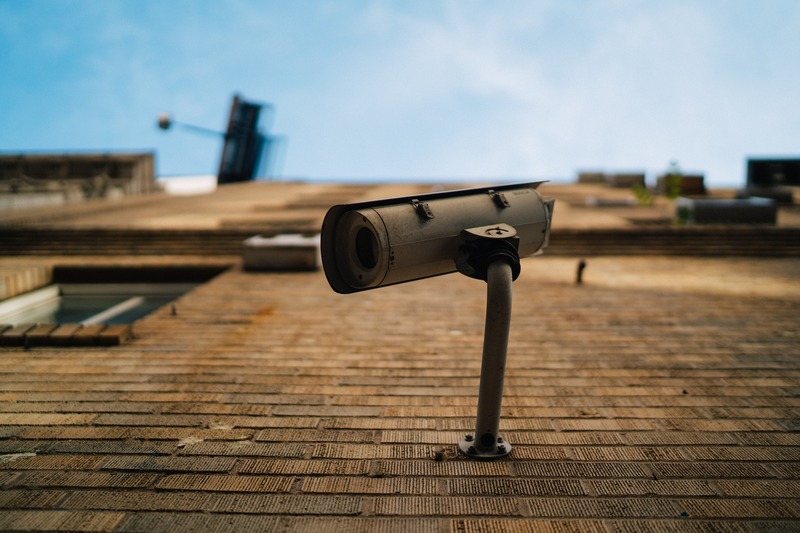 Although the videos recorded by these cameras already play a critical role in ensuring social security, surveillance cameras are still a passive tool. That is, their benefits do not realize until an accident breaks out. As the standard of living is rising, citizens are asking for an increased level of security. Noticing that there’s still room for improvement in security, an India-based startup introduced the idea of supplementing the current surveillance system with Artificial Intelligence to offer predictive analytics and real-time alerts based on historical data. The company’s software product reinforced the existing surveillance system to be more powerful. Instead of merely “seeing” what’s happening at the moment, the enhanced cameras can “understand” what they have seen by performing scene recognition, anomaly detection, face recognition, and human pose detection. Clients in retail, semiconductor, and banking industries have adopted the smart surveillance cameras in order to make timely responses in the event of crises. The smart surveillance system in question shares one of the characteristics of other AI-based systems: becoming more accurate and capable as more data streams in. The co-founder of the startup also noted that their ultimate goal is not to replace human beings but to prevent undesired incidents from happening by helping humans make better decisions.